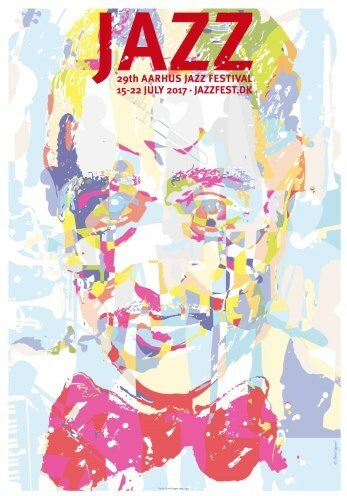 Very soon Aarhus will once again be filled with jazz for an entire week, when Aarhus Jazz Festival 2017 takes place from Saturday July 15th to Saturday July 22th. Peter Vuust will be playing various concerts in Aarhus at Tir Na Nog, Aros and a lot of other places. See the full schedule down below.